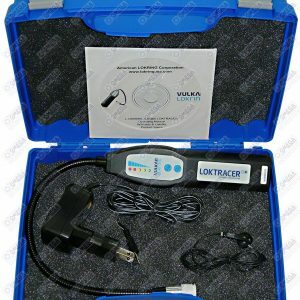 We stock all types of ac diagnostics & thermometers. Also, diagnosing an ac system requires the right tools. Remember, diagnosing the system incorrectly will result in losses in time and labor. In addition, there are a lot of ways to diagnose your ac system. 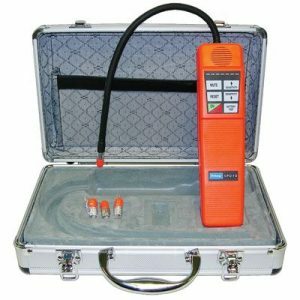 So, we stock all grades and options for diagnostic equipment. 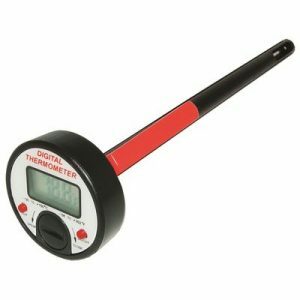 We have professional grade diagnostics & thermometers. Also, we have cheap, low usage tools available. Supercool Cooltest for beginners and DIYs. 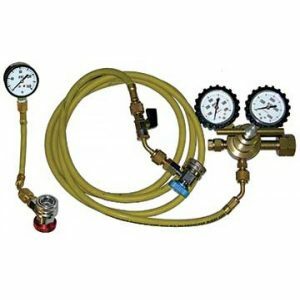 Auto Compressor World knows diagnostics & thermometers! Search our site to find the right tools. Or, call us today! Our ac professionals are standing by.